Sometimes I wonder if Portland, Oregon really is an extraordinary hotbed of musical talent or if it just seems that way because the Action Man makes it a point to clue me in about all the bands he discovers. In any event, Kuma is yet another excellent band from the Pacific Northwest. 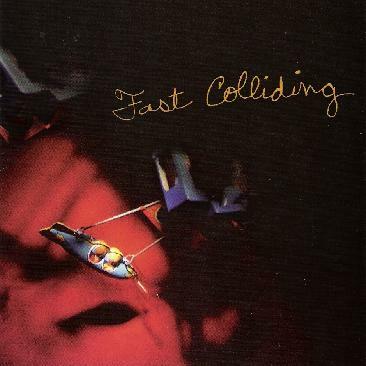 The band have been together since 2002 and Fast Colliding is their full full length CD after having released 2 EP's. The band consists of BreEllen Loughlin on vocals, Dave Dayton on guitars, keyboards & piano, Corey Paganucci on programming, keyboards & piano, Neal Hallmark on guitars & programming and Aaron Nicholes on drums & guitar. Kuma excel at blending buzzsaw guitar chords with keyboards and bouncy electronic patterns. It's an excellent rock sound that… and this is difficult to describe… but several of the songs struck me as kind of a mixture of pop-rock, alt-rock, whatever you wanna call it, and craftier and thoughtful progressive rock. And Kuma can get nicely spacey which of course will always appeal to our readers. 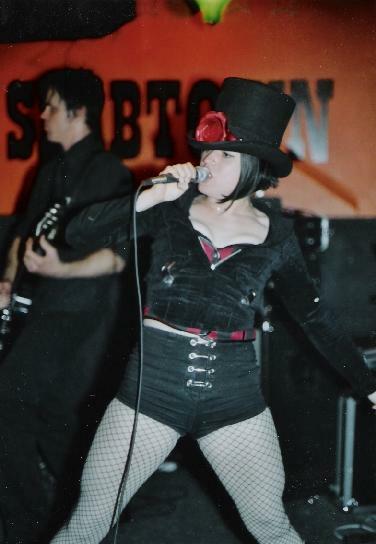 But a key element of the Kuma sound is lead singer BreEllen Loughlin, who is an exceptional vocalist. If she had been around in the 80's she would have been all over MTV along with Annie Lennox and Cindi Lauper. But relax… this ain't no Girls Just Want To Have Fun. No siree… it's pop music to be sure, but Kuma have risen to what I consider to be a lofty challenge, which is to be accessible and radio friendly, while remaining creative and intelligent. Great songs and great music. For more information you can visit the Kuma web site at: http://www.kumasound.com.